OPEN STUDIO offers a new opportunity to young artists with great creative drive, but no space of their own in which to realize it. It can be used by authors of contemporary artistic and visual production, regardless of their medium of expression, its main purpose is artistic creation. It will be made available to the selected artist free of charge for up to 3 months. After this period, the artist will be presented at the monthly ARTIST PER MONTH exhibition. The free rent includes heating, electricity, lighting, Wi-Fi and security. Open Studio has access to the elevator, shared restroom facilities and sink in DobraVaga. The studio is open during the gallery’s opening hours, 6 days a week. Certain types of work cannot be accommodated for practical reasons, including large or heavy sculptures, some types of metal work, and work involving high noise levels or fire risk. 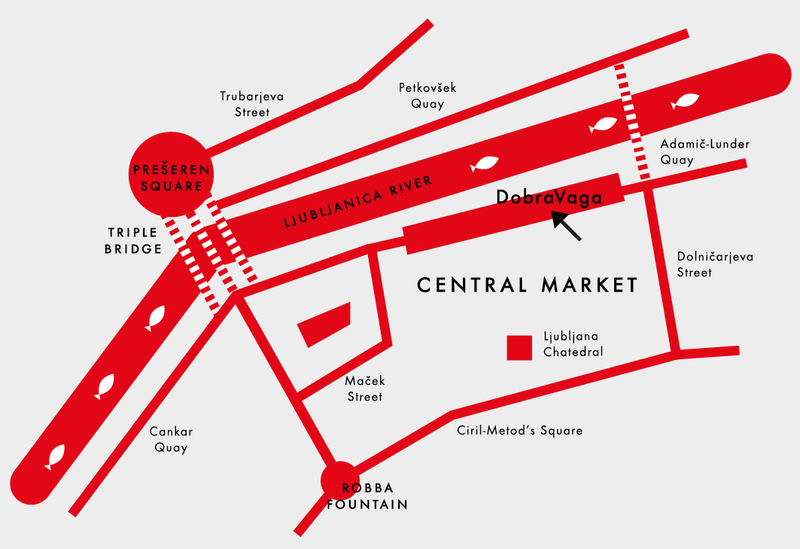 Currently, Doroteja Erhatič, a younger generation visual artist, is working in the DobraVaga OPEN STUDIO (April – June 2019).